Private home prices fell 0.6% last quarter, decreasing further from the 0.1% dip in Q4 of 2018. Part of the price decline was due to the 1% fall in non-landed home prices, reversing the 0.5% increase in the last quarter of 2018. 3,215 private homes were sold in the first quarter of this year, a significant 40% drop from the 5,328 units sold in the same period last year. 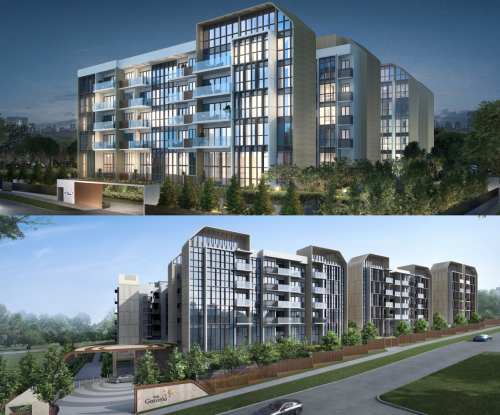 Analysts cite weakening sentiments in the private residential property sector and are expecting them to last for a while. There will be a steady stream of new launches in the months ahead, which could dilute the buyers’ pool. 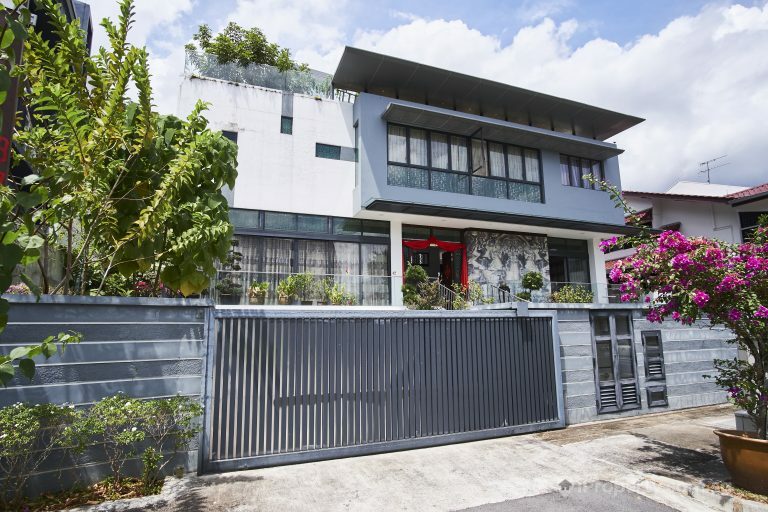 This could tilt the balance towards buyers, with developers and sellers competing for a limited pool who are becoming more selective. Prices of non-landed homes fell the steepest in the prime districts, with 2.9% in the core central region (CCR). 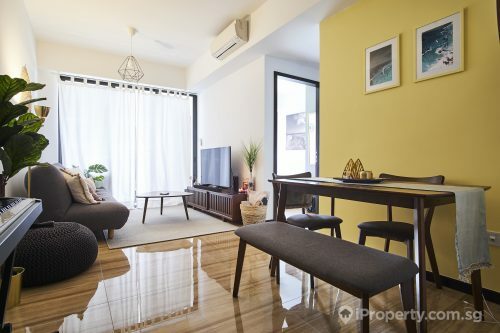 The increase in additional buyer’s stamp duty (ABSD) rates has prompted investors and foreigners to be more wary with their purchases. 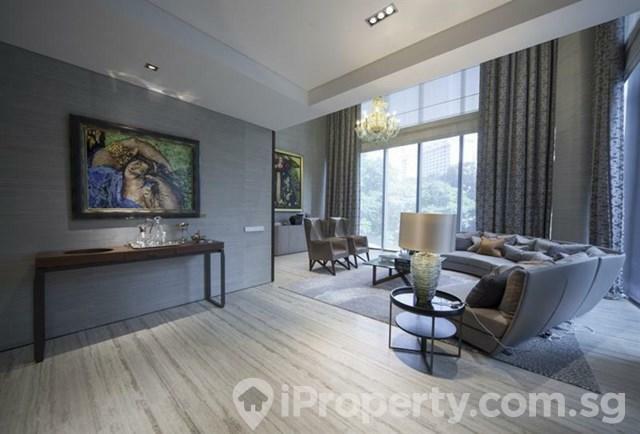 TwentyOne Angullia Park, Condo. Living Room. 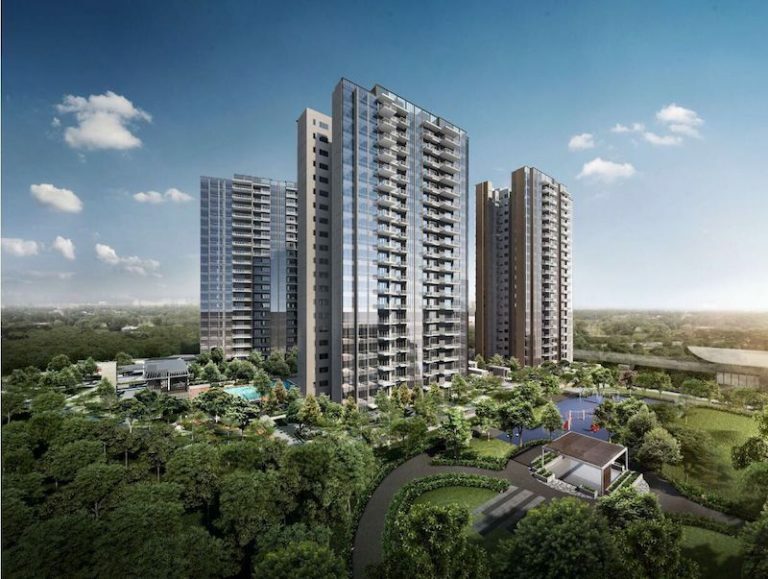 Developers are also starting to clear their inventory and that could have led to reduced median prices for some projects such as Marina One Residences, Martin Modern, New Futura and TwentyOne Angullia Park. 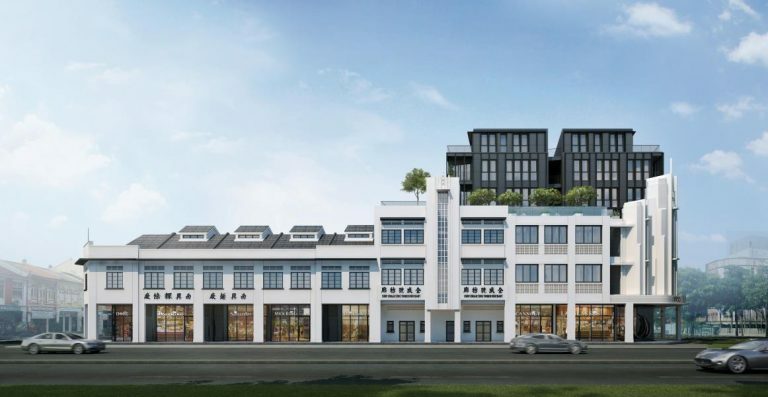 While the non-landed property segment dulled, the landed property segment picked up with a 1.1% gain last quarter following a 2% decline in Q4 last year. Buyers are still keenly aware of the rarity and value of landed properties, hence those with the financial ability are still making concerted plays for them. 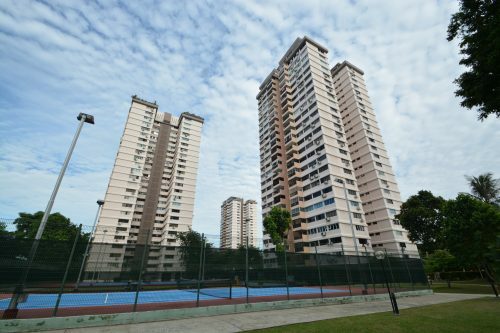 Though overall the condominium and apartment market dipped, suburban mass-market properties which are within the price range of most investors and HDB upgraders are still popular. 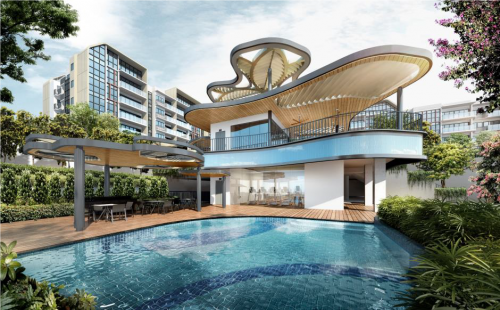 These pool of buyers consider developments in the suburbs such as Affinity at Serangoon, Riverfront Residences, Treasure at Tampines and Parc Botannia as affordable, with prices ranging between $1,311 psf to $1,498 psf. Analysts are expecting developers to price their launches more sensitively in order to capture the right target audience and manage their sales inventory.